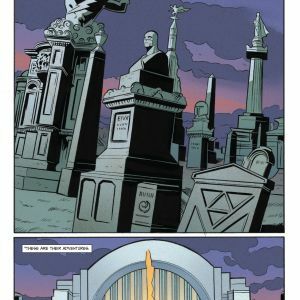 Now that the first chapter of Mark Millar (JUPITER’S LEGACY, STARLIGHT) and Frank Quitely’s (JUPITER’S LEGACY) bestselling JUPITER’S LEGACY has left readers with a shocking conclusion, Millar reveals early preview pages from the prequel series with artist Wildredo Torres that will keep Millarworld fans on the edge of their seats: JUPITER’S CIRCLE. 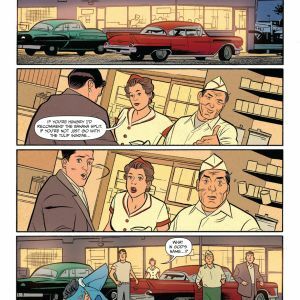 In JUPITER’S CIRCLE, the most celebrated superheroes in mid-century America seem to have it all—fame, riches, adoration—but tensions simmer beneath the glossy surface, threatening to crack open the secrets behind their public AND private exploits. 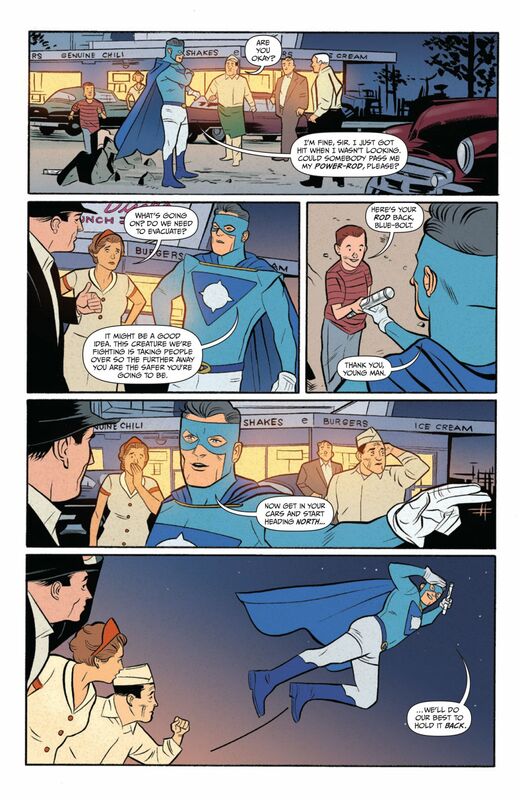 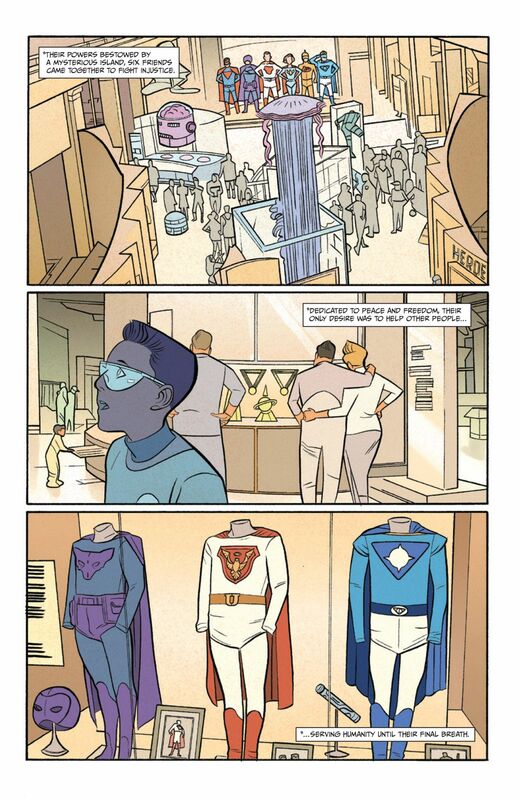 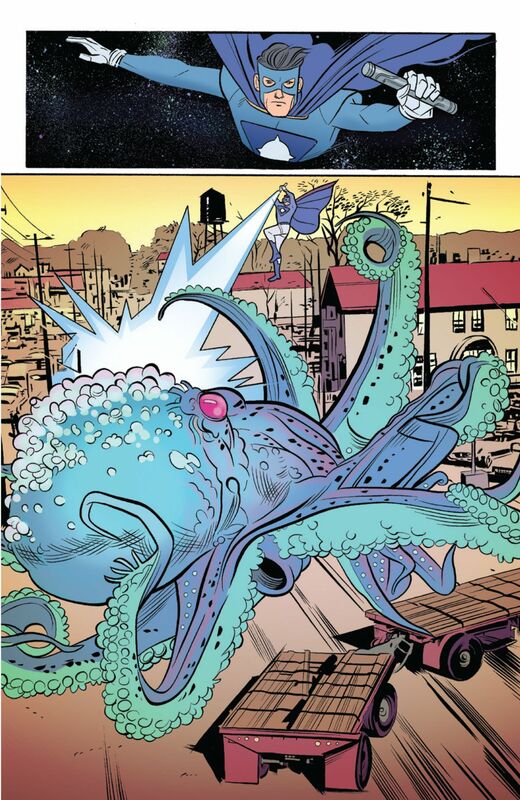 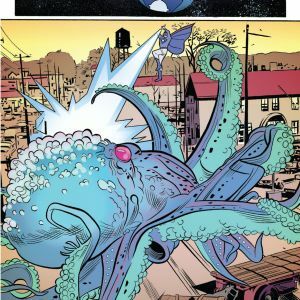 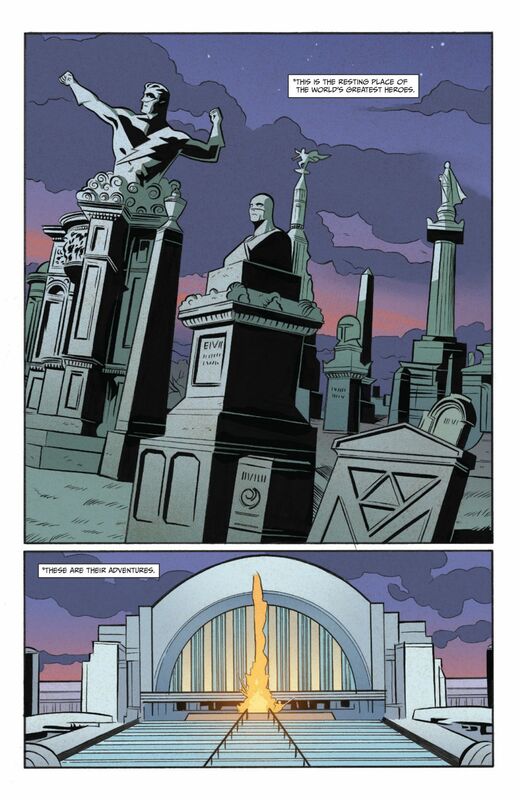 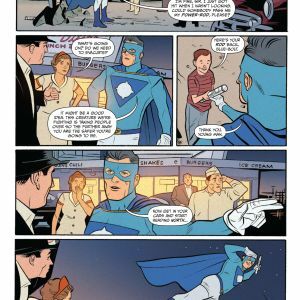 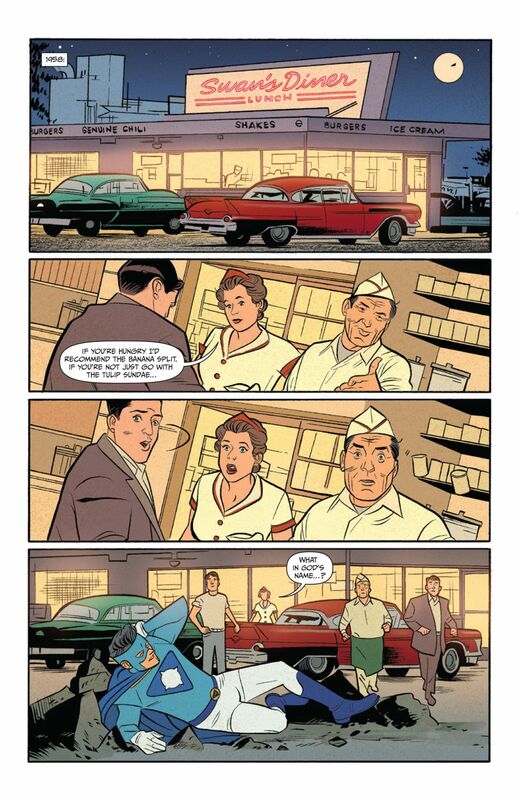 JUPITER’S CIRCLE is be described as Mad Men meets Super-Friends... a grown-up take on the private lives of superheroes. 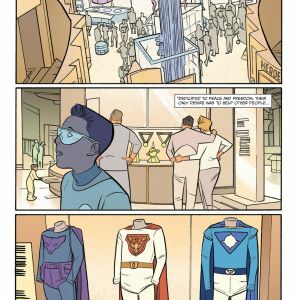 Before the family dynasty in JUPITER’S LEGACY began, there was JUPITER’S CIRCLE—a story about a team whose personal dramas collide with super-powered spectacle! 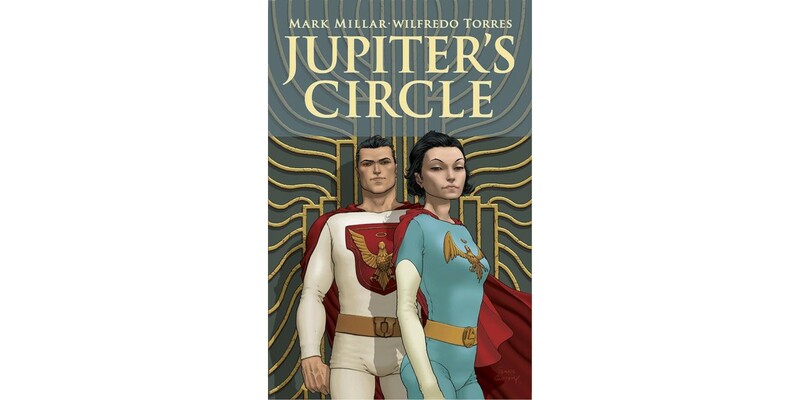 JUPITER’S CIRCLE is set to launch April 8 and will feature covers by Frank Quitely (Cover A: Diamond Code FEB150472, Cover B: Diamond Code FEB150473), Bill Sienkiewicz (Cover C: Diamond Code FEB150474), and Goran Parlov (Cover D: Diamond Code FEB150475).